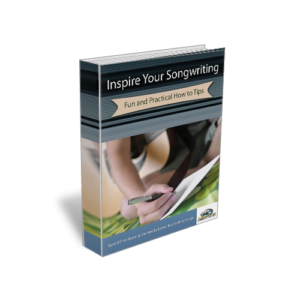 Home » What is a good way to get started songwriting? « What elements makes a melody memorable? If you’re writing a song that has lyrics, and the song has a section where the tempo changes or the key modulates, the lyrics should reflect these changes. Be aware of the fact that sometimes a word will need to be replaced or ‘stretched’ in order o fit in these sections.